 MOBILE, Ala. – University of Mobile has been named one of the top 10 “Best Colleges in Alabama” for 2017-2018 by College Consensus. The new college review source identified the rankings by averaging the latest results from the most respected college ranking systems with real student and alumni review scores from around the web. The ranking describes UM as “driven by an evangelistic desire to change the world through Bible-based, Christ-centered higher education.” It listed the Baptist-affiliated university’s acclaimed schools of nursing, education and business as factors in the high ranking.